is still available for sale, but not much longer! Have you planned to order a (some) Clan Calendar(s)? If so, orders are still being accepted. 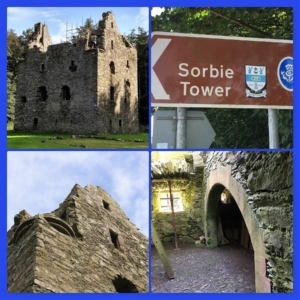 Price is £10 each – plus postage, and proceeds go to the Sorbie Tower Restoration Fund. You can order online and pay with PayPal. Follow the instructions, enter the quantity you require and your geographic postal location. The final price quoted will include postage. 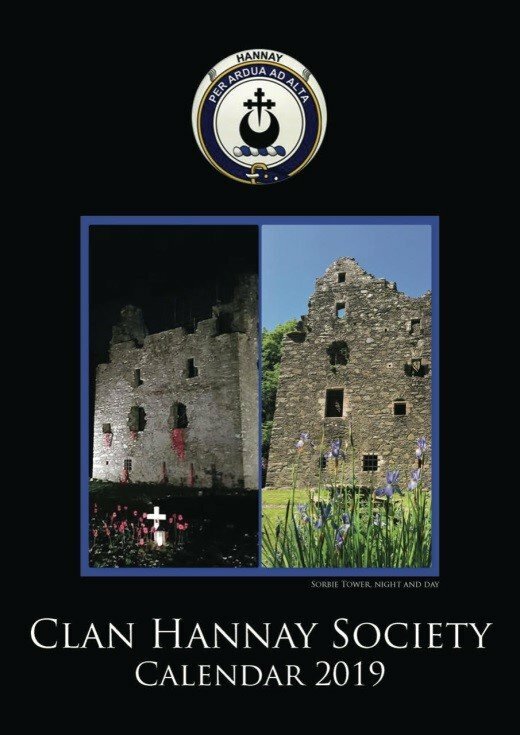 If you wish to pay by cheque, contact Jacquie Hannay, Clan Hannay Society Secretary, by mailing membership@clanhannay.com for mailing address and postage cost. When expressing an interest / placing an order, please quote your full name and address.